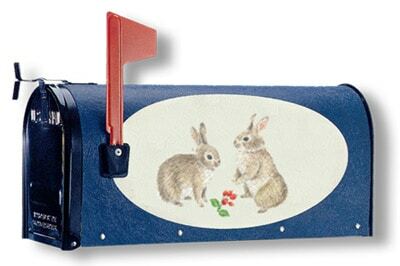 Sometimes, you only need to buy a mailbox without post. 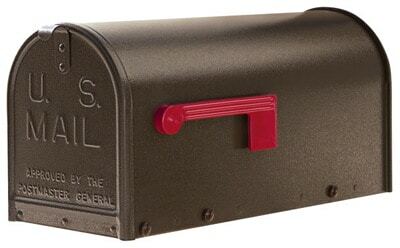 The MailboxWorks carries a large inventory of residential mailboxes. 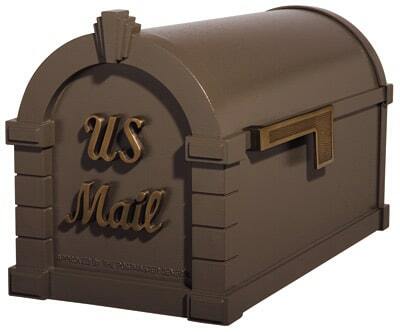 Shop with us and you can choose a decorative mailbox without post to match your existing post or your home’s décor. 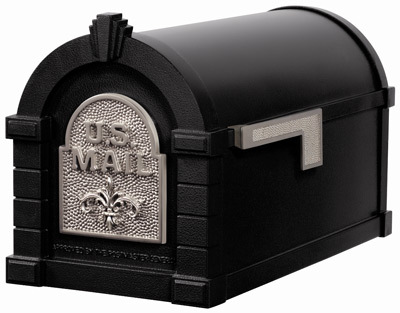 You’ll find many decorative post mount mailboxes from leading residential mailbox manufacturers like Whitehall, Gaines and Architectural Mailboxes. 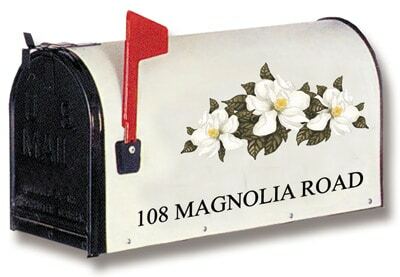 Just as each residence and neighborhood has a distinctive style, so do decorative post mount mailboxes. 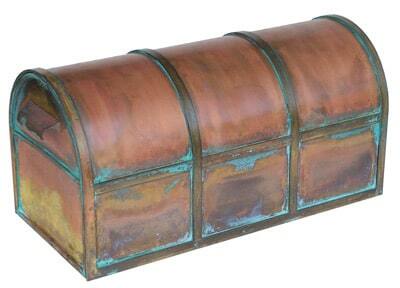 Each curbside mailbox is distinctly different and available in a wide array of features and styles. 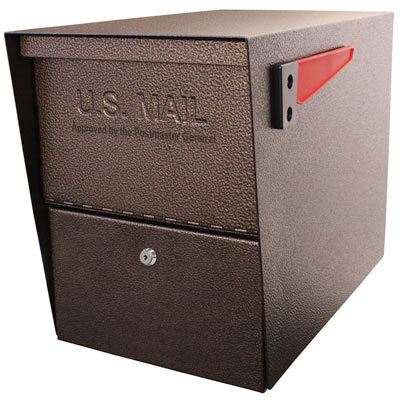 You’ll find unique post mount residential mailboxes without posts or with posts, depending on what you need. 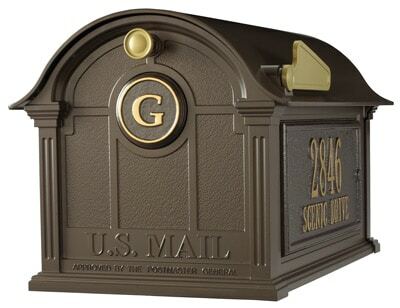 As a homeowner, you may want a post mount mailbox to compliment the classic style of your home, The MailboxWorks carries a wide array of decorative Whitehall, Architectural Mailboxes, and Gaines classic mailboxes for mounting on a post. 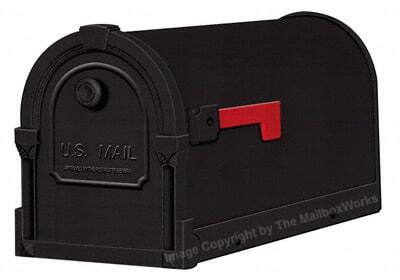 Many of these classic curbside mailboxes are available in customizable mailbox packages. 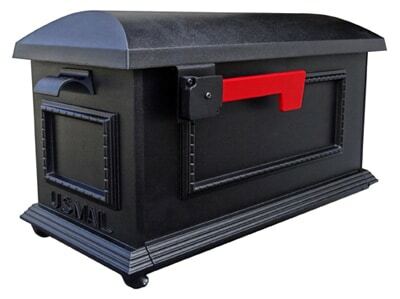 This allows homeowners to put together the perfect residential mailbox for their needs. 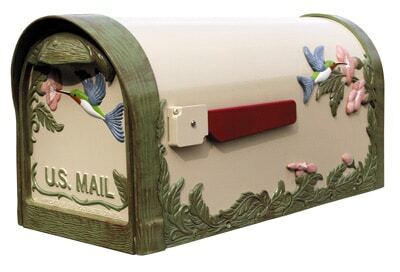 The Whitehall decorative post mount mailbox and the Keystone decorative curbside mailbox are just two great examples of extraordinarily customizable mailbox packages. 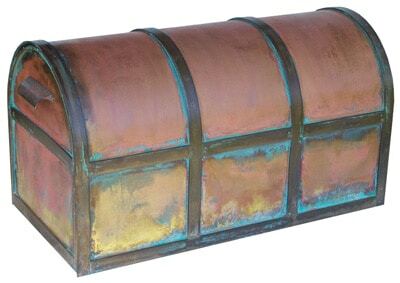 For those seeking a more contemporary or modern sleek look, The MailboxWorks carries mailboxes without posts like the Spira and Ecco residential mailboxes. 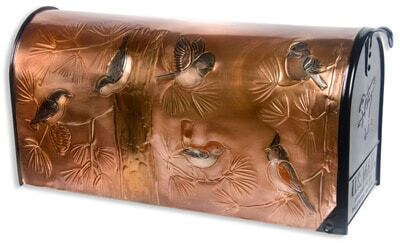 And, of course, there are dozens of other mailbox only styles that capture the look and feel of many of today’s modern architectural homes. 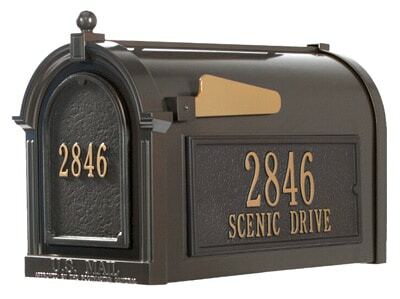 Modern, decorative, post mount mailbox finishes range anywhere from a solid matte black finish (typical of a rural curbside mailbox), to a decorative copper art finish. 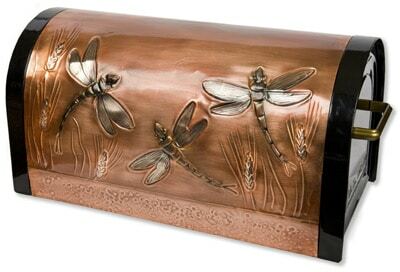 We also carry decorative mailboxes without posts in gleaming stainless steel. 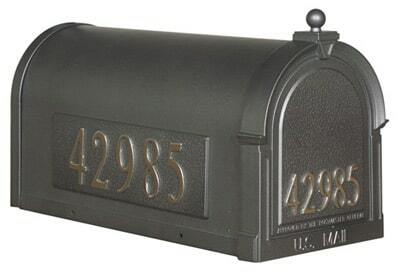 While some homeowners and homeowner associations purchase decorative post mounted mailboxes without the post, the growing trend is to purchase a complete set (mailbox, post and mailbox accessories). 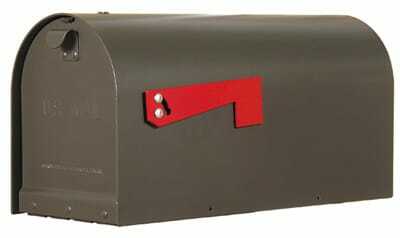 By purchasing the mailbox with post combo the homeowner can present a complete look at the curb. 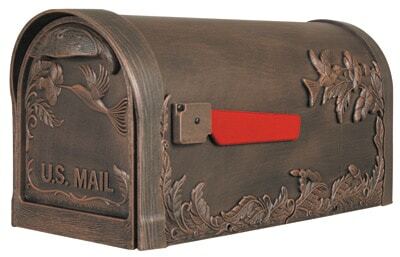 After all, what homeowner wants to place a beautiful new decorative post mount mailbox on top of an old or poorly kept mailbox post? 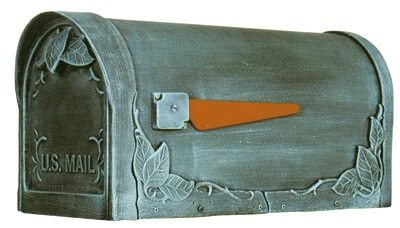 Plus, purchasing the complete mailbox and post package means all components match up perfectly in terms of finish and style. They will also install easily with an excellent fit and finish. 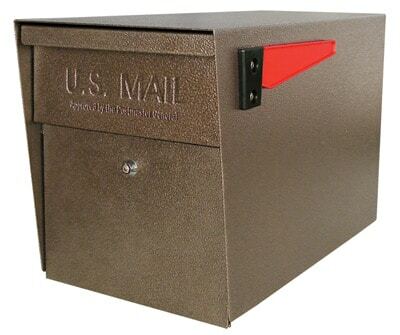 If you are a homeowner or homeowner association seeking high security, decorative post mounted mailboxes, you may wish to consider the Oasis locking mailbox or dVault mail delivery vault. Many homeowners who’ve been victimized by vandals bashing their decorative post mounted mailbox have upgraded. They realized that they could thwart future vandalism with the Bacova Strong Box, which has been tested to resist pipes, two-by-fours, and even baseball bats. 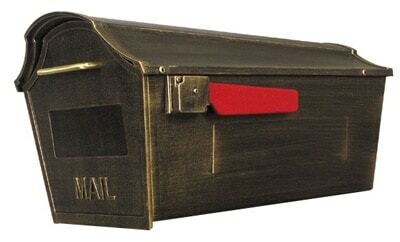 Other popular features to consider when buying a new decorative mailbox without post are address panels that either attach as a whole or in separate components. Typically, the homeowner or homeowner association selects a few key features such a locking or non-locking, newspaper holders and other similar add-ons. 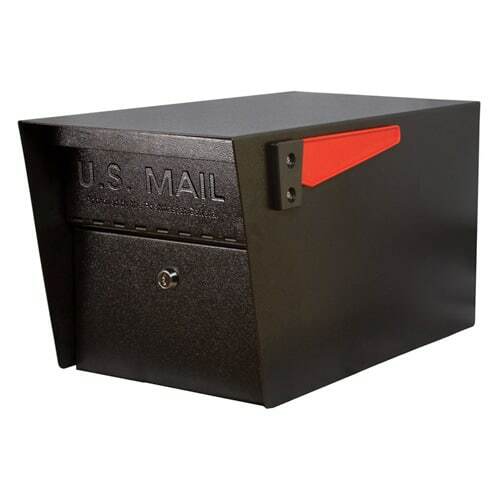 Buying a mailbox without post online is simple and easy at The MailboxWorks, the nation’s largest online retailer of post mounted residential mailboxes. 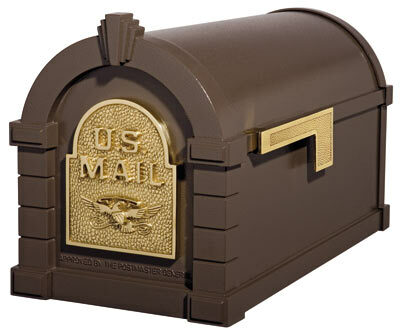 We’ve been helping homeowners find the perfect mailbox and mailbox and post sets since 1989. 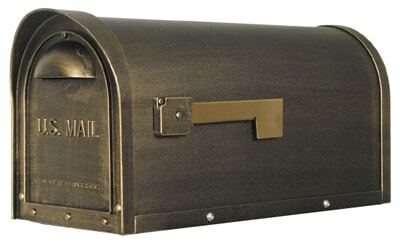 Contact our mailbox experts if you have any questions about buying a mailbox without post.